Fasten your Van Allen belt. On their second LP, “Frozen Altars,” Moonrises effortlessly imagines a unique flightpath for their gravity-defying, spellbinding space-rock. It’s a sonic jet-propulsion-laboratory, with no shortage of mind-reeling, pin-wheeling prayers, frozen or otherwise, offered up to the altar of explosive amplification. That alone would be enough to earn our salute, but Moonrises manage to capture our imagination as well as our attention, taking us even further toward the unmapped and unknown. Why? Forgive us, but there’s something defiantly down-to-earth about this journey to the stars. Maybe “down-to-earth” doesn’t quite capture the sentiment. But we find the quirk, strangeness and charm of “Frozen Altars” to be centered around the band’s ability to offer a trip to a truly alternate dimension – one where outer-space exploration goes hand-in-hand with the kind of earth-born, inner-space exploration we associate with, perhaps an Incredible String Band or a Fairport Convention. With Moonrises in position behind the cockpit, things get Fairport Unconventional. 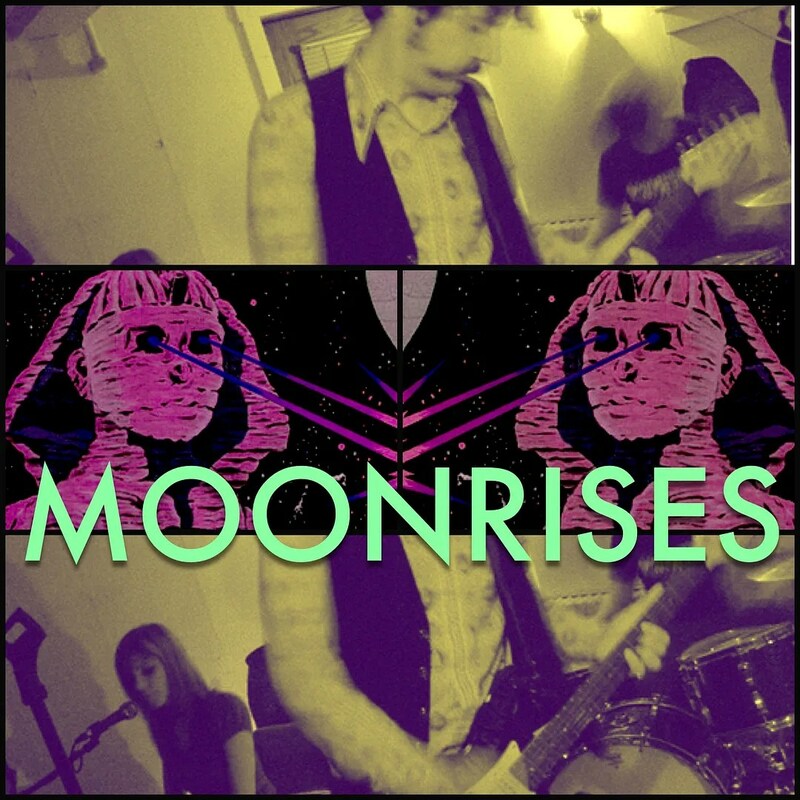 Moonrises’ “Frozen Altars” is available both on vinyl and as a digital download from Captcha Records. The band performs in-store at Steady Sounds this Tuesday, May 7, here in Richmond, VA. You’d be silly to miss it.